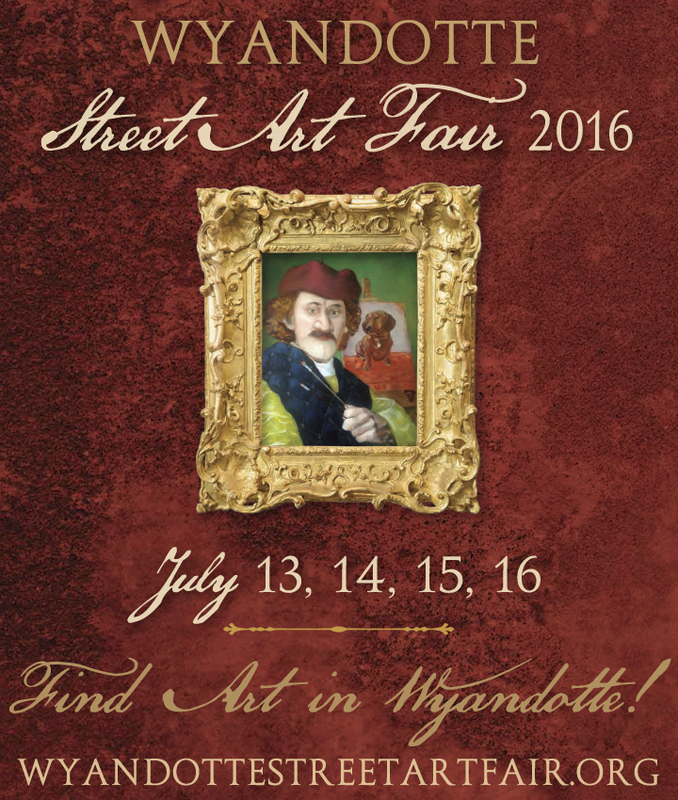 The Wyandotte Street Art Fair starts on Wednesday, July 13 and runs through Saturday, July 16. 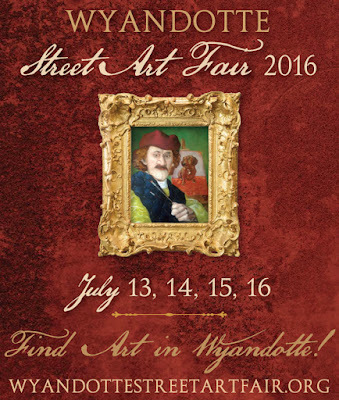 The Wyandotte Street Art Fair, is now in its 55th year. 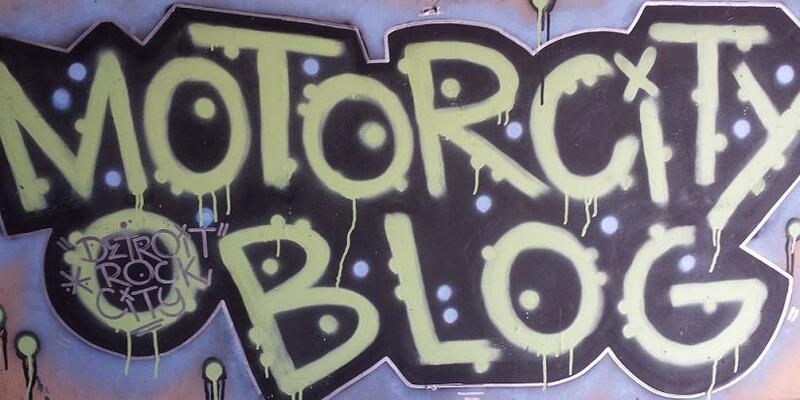 There are approximately 300 artists and craftspeople participating. Twenty-five food and beverage concessions provide a wide variety of delicious cuisine to satisfy all visitors and area merchants will also convert sidewalks into a giant outdoor market featuring once-a-year values on quality merchandise. The fair will be located along Biddle Avenue between Eureka and Oak Streets in downtown Wyandotte. 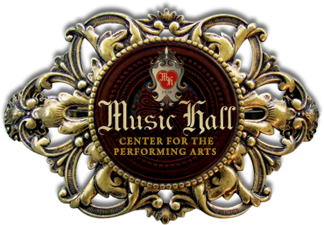 Art Fair hours for all days are: 10:00 a.m. to 9:00 p.m.
Entertainment Area hours for all days are: Noon to 11 p.m.